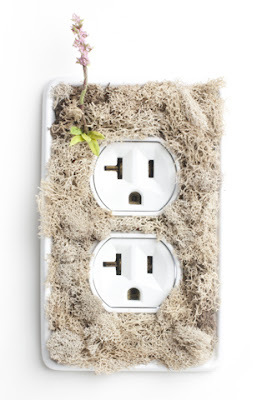 What better reminder to conserve our natural resources than a little piece of the Earth? Growth Plate by Andrew Harmon is designed to force us to interact with the environment on a daily basis and to heighten our awareness of our natural ecosystem. The idea is that the more connected we feel to the Earth, the more conscious our choices will be. 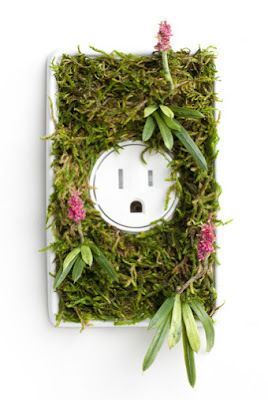 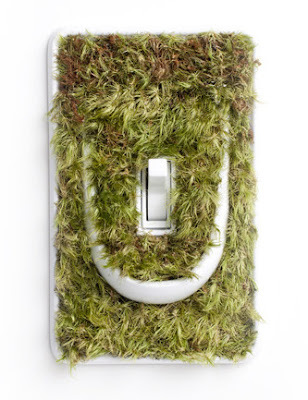 It's an awfully pretty way to save energy, isn't it?